The state Capitol building in Harrisburg. A deep-dive into Wolf's latest pitch to the House and Senate. 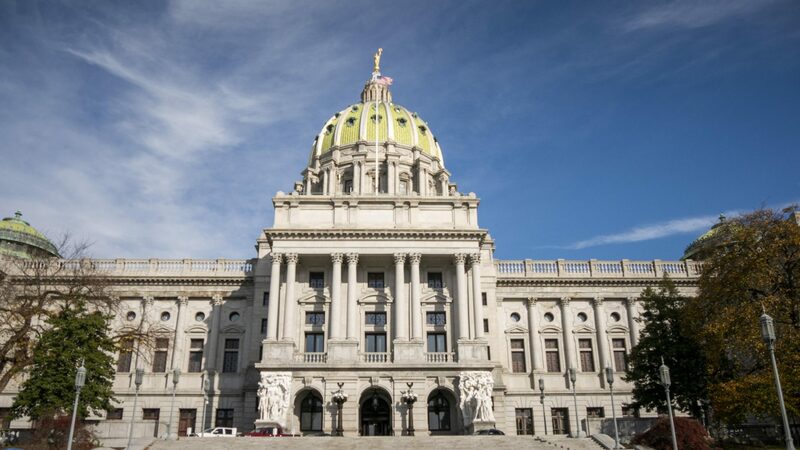 Governor Tom Wolf gave his annual budget address Tuesday, officially kicking off the next several months of negotiations between himself and the Republican-controlled legislature. This is the governor’s fifth year in office, and his fifth budget. In the past, his initial proposals have gotten reactions ranging from derision to outrage from the House and Senate. Last year Wolf tried a more modest budget plan to avoid an election-year impasse—an approach he seems to be renewing this time around. Republicans, for the most part, were pretty pleased. But there is still a lot of room for disagreement, and a lot of tricky little provisions in Wolf’s proposal to explore. 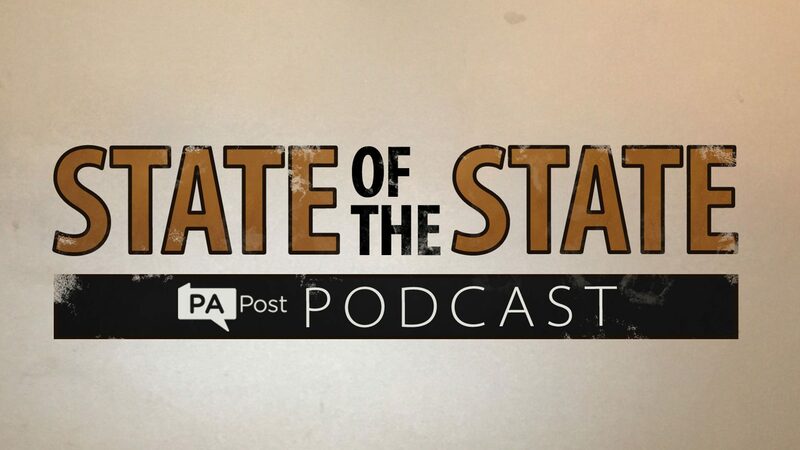 So public radio reporters Brett Sholtis, Emily Previti, and Avi Wolfman-Arent join us this week to explain it all. What happens when kids are charged as adults?